Morning! As we approach the second birthday of this blog, I was thinking about when I started taking photos to put on here. 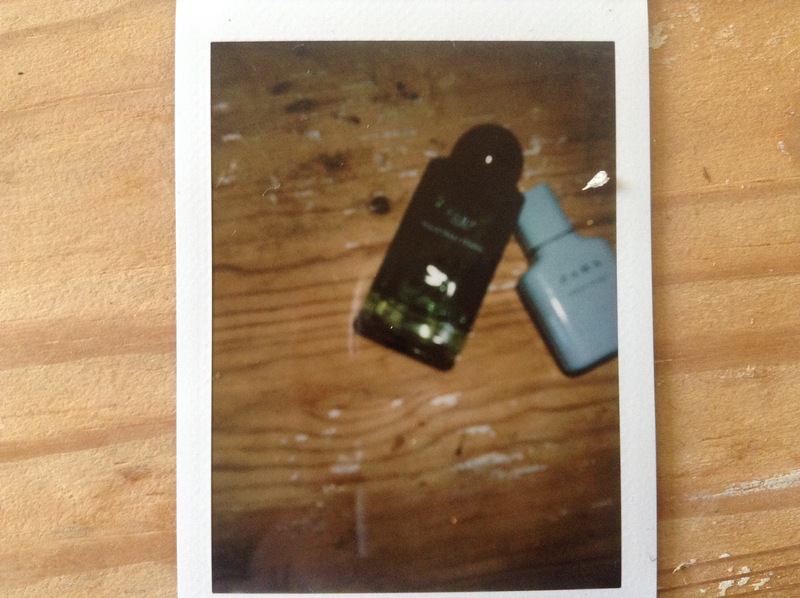 It had been my intention to take “proper photos” on a “proper camera”, but that never happened. The majority of my photos are taken on my iPad mini or on my iPhone. The process doesn’t stop there though, almost without exception they will be run through a photo editing app called Repix, turning up the light, intensifying the colour. Curiosity got the better of me at this point, what would my photos look like stripped bare of any editing and with the most basic of cameras? 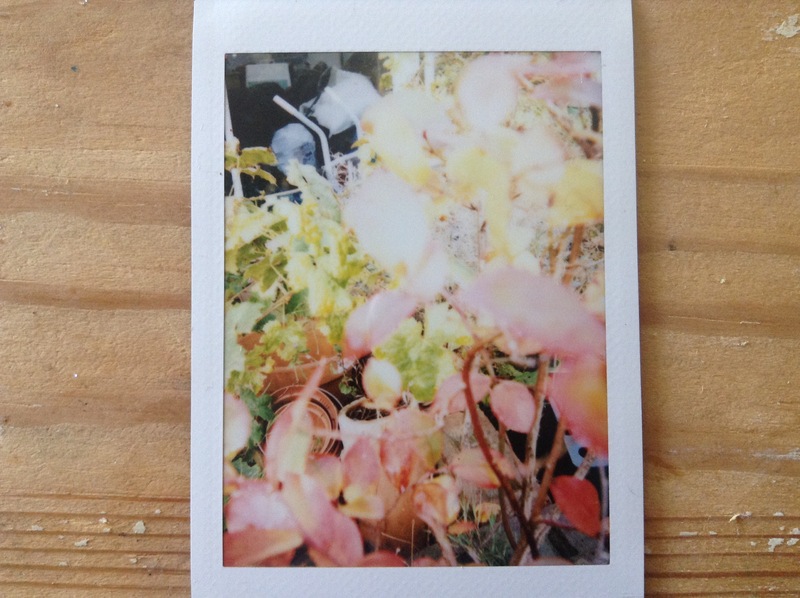 My daughters Instax, like the old Polaroid it produces the picture in seconds and is super simple to use…….or was it…..
My blue berry bush, really over exposed but strangely pretty. 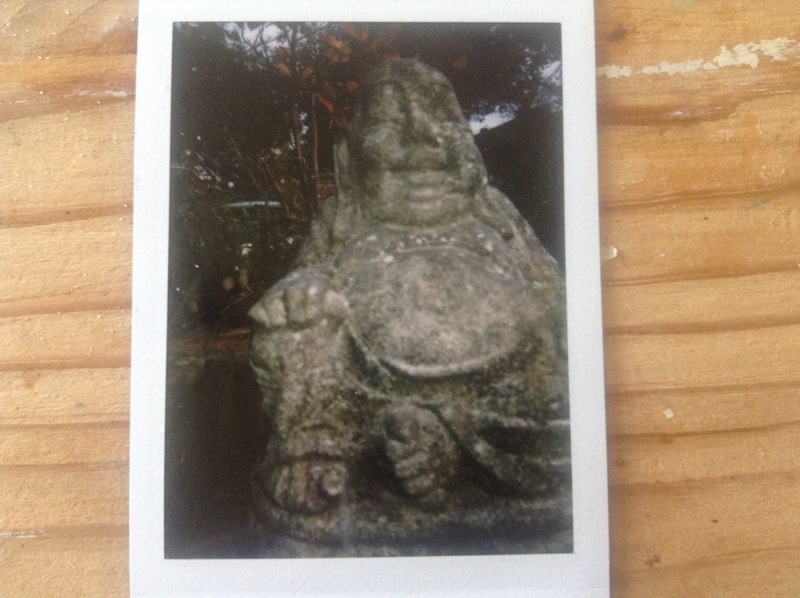 My tiny Buddha in the garden looking as massive as an Easter Island statue and just as imposing. 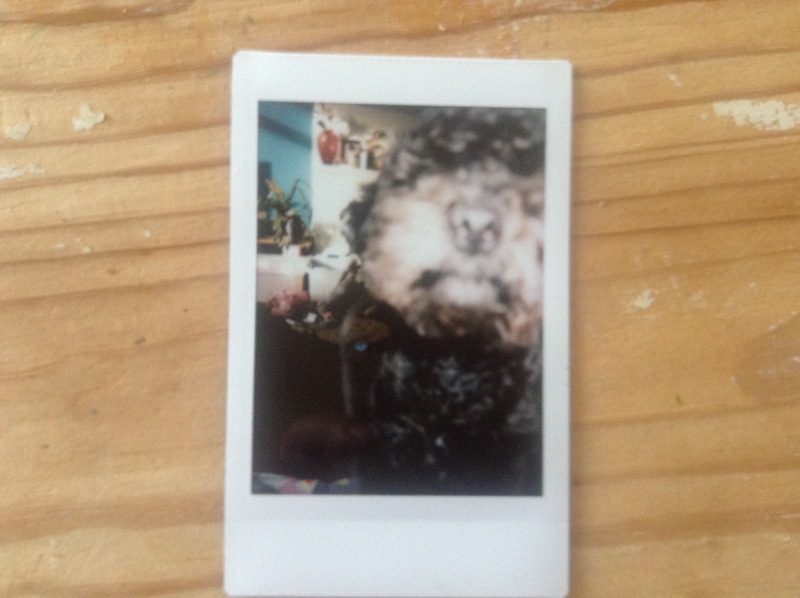 Mad Mr Milo the poodle looking like a faceless monster. How about a product picture……….. This I liked, whilst it didn’t capture the level of detail I like, it’s moody, soft focus looks a bit fashion magazine to me. 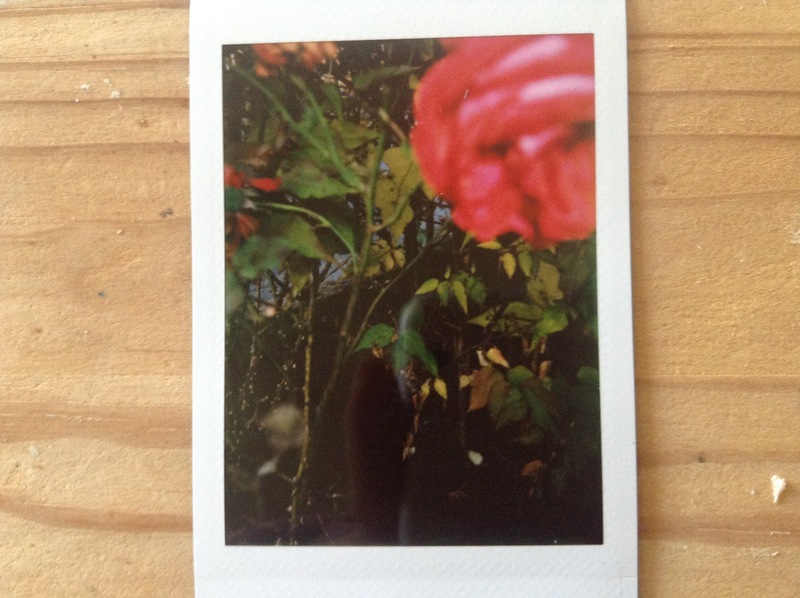 A really odd picture of a rose! I really enjoyed this lack of perfection and I think it introduces a mood to the pictures that wasn’t there before, I won’t be changing my usual methods for the majority of the time, I will be using this camera when it suits the subject matter. 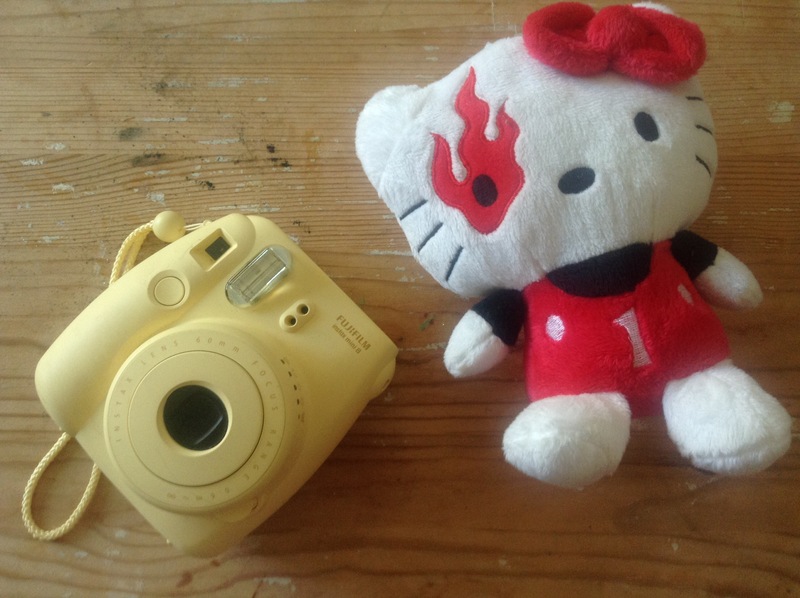 This entry was posted in Photography and tagged blueberry, Buddha, HelloKitty, instax, Polaroid, Poodle, Repix, rose by karenlorenz. Bookmark the permalink.